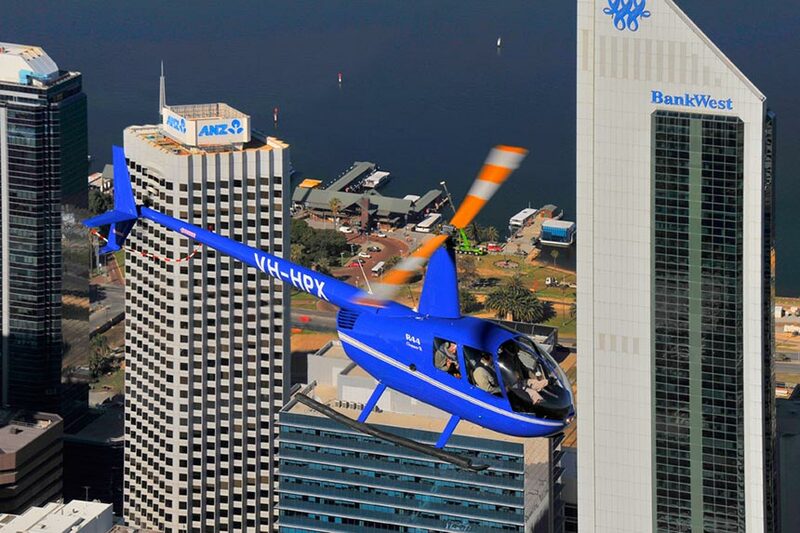 Experience the thrill and excitement of HELICOPTER PERTH from Perth’s premier tourist destination. 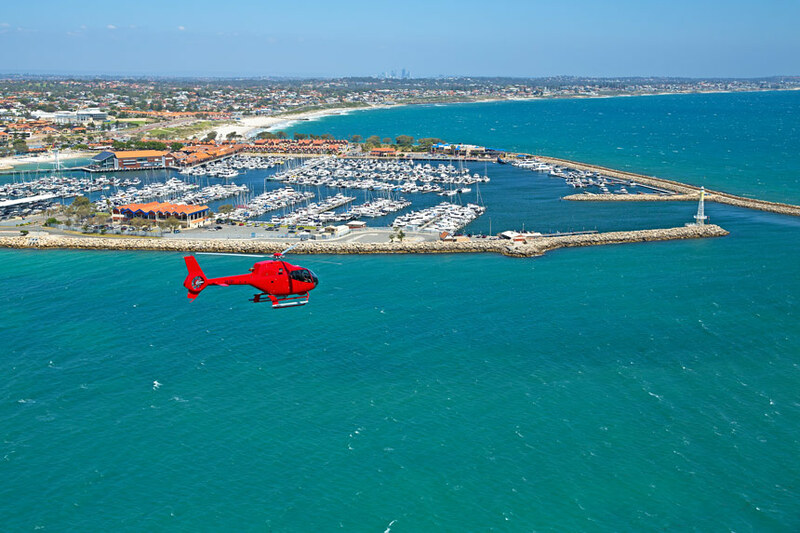 Interested in scenic flights from Jandakot? 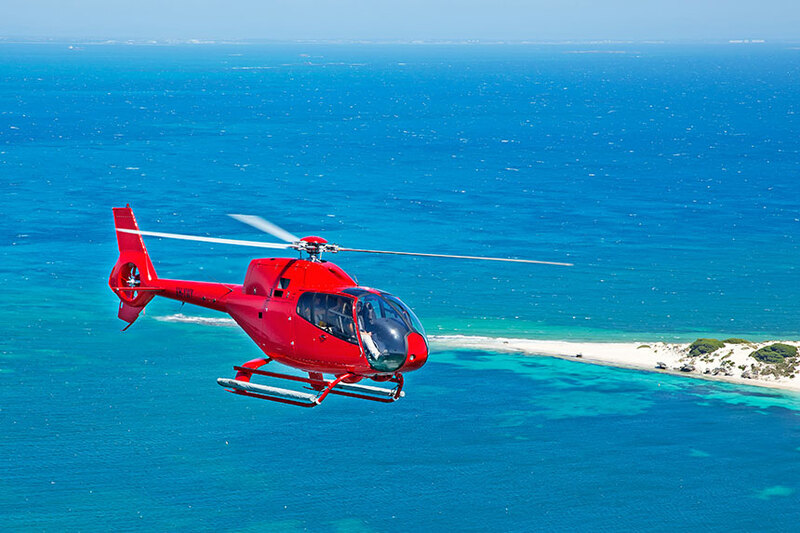 Click here for Jandakot flights. 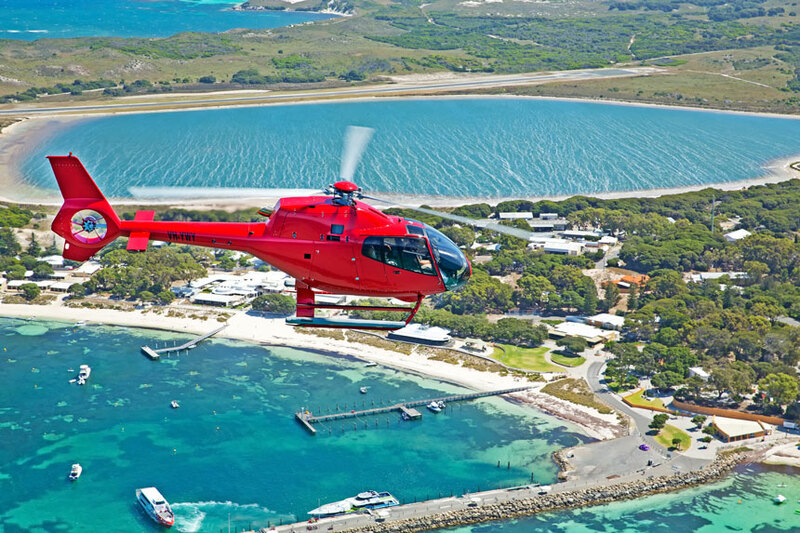 Otherwise, select from our Hillarys flights below.